The free Graphic Design Software available online is easy to use and a very reliable source of designing and editing your favorite images. This can be used by an upcoming business or someone starting a new career as a graphics designer or even a professional designer who is looking to try something new. These tools often provide vector drawing tools, image editing tools, professional colors, compatible with iOS and Anroid. Inkscape is free graphic designer software that is compatible with Windows and Linux. This software has a great SVG integration as well as support for many advanced features like markers, alpha blending, and cloned objects. The primary file format is SVG in Inkscape and has full support for different colors thus making it suitable for web and print design. With Inkscape, one can create an illustrative, sophisticated piece of art. It also has the ability to trace the bitmap images. Serif DrawPlus Started Edition is also free graphic designer software that is compatible with Windows. This is basically for starters and offers some of the most amazing features. One can apply 3D styles to the designs; it has a collection of predefined templates and brushes that allows you to work with Pantone color profiles. 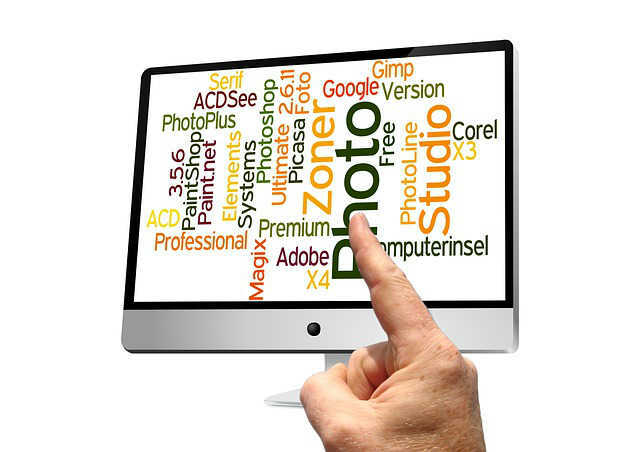 If you want to focus on image editing, try Pixlr, free graphic designer software available online. It is one of the best online photo editors. It is compatible with Android and iOS. It has over 600 effects, borders and overlays. It allows you do all the things like cropping, red-eye removal and teeth whitening. Paint.net is compatible with Windows and is an alternative to the Paint editor. 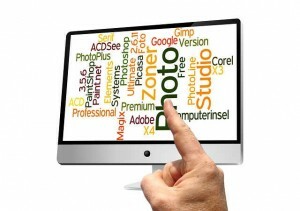 It is free graphic software available easily online. It allows you to add a number of special effects like blending, pushing pixels and creating fake perspectives. It provides a great range of selection tools such as contrast/brightness and curves, thus making this software a great substitute to Photoshop. To add 3D effect, a successful free graphic designer tool is available online, known as Daz Studio. This is compatible with both Windows and Mac. It is a posing, animation and 3D figure customization tool. It is very easy to use and thus can be used by anyone to create virtual people, animals, environments and vehicles.